Learn about the amazing research that is revolutionizing biology, from advances in medicine to genetic engineering. Meet the world's toughest bacterium and a biologically immortal flatworm whilst learning about epigenetics, superbugs, nanomedicine and cloning. 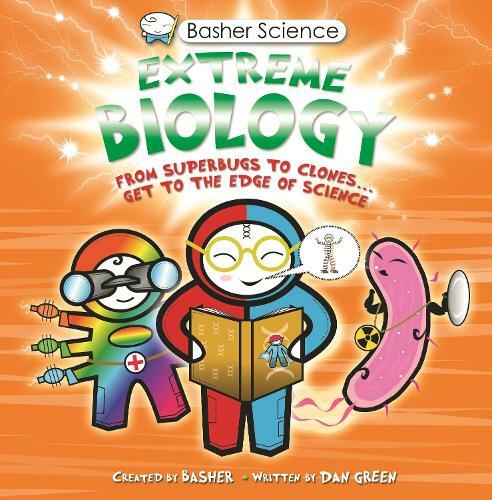 Extreme Biology is a compelling guide to developments at the very forefront of science - a must-read for anyone wishing to understand, and engage with, modern biology.